Welcome to the first edition of 2016 of The Holiday Reporter, the resort’s news publication, offering insider recommendations and updates from the Holiday Inn Resort Aruba. The weather is getting warmer and the sun is shinning brighter - what does this mean? Our favorite time of the year is on its way - SUMMER! We think its time for a trip to the beach! 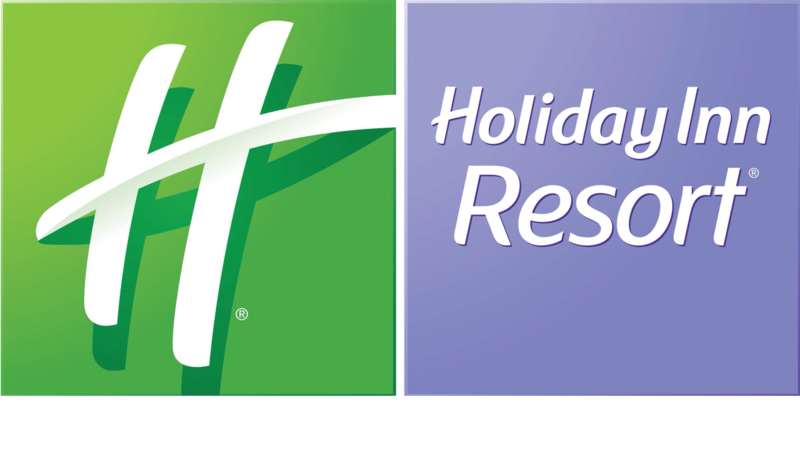 Remember the Holiday Inn Resort Aruba has the activities, service and events to make your stay a holiday to remember.